It’s a birthday tradition in our house to have cake donuts for your birthday breakfast. We love ourselves some donuts. Our oldest really, really likes donuts taking after her mama. The only problem arises when you have too many candles to fit on one donut. We experienced this for the first time this year as Payton turned another year older. Finally we were able to convince Ava that one candle or two would do. We didn’t need to put a candle for every year of daddy’s birthday. We would have needed a fire extinguisher for that. Nearly every week she asks me to make these and with her help we do it. 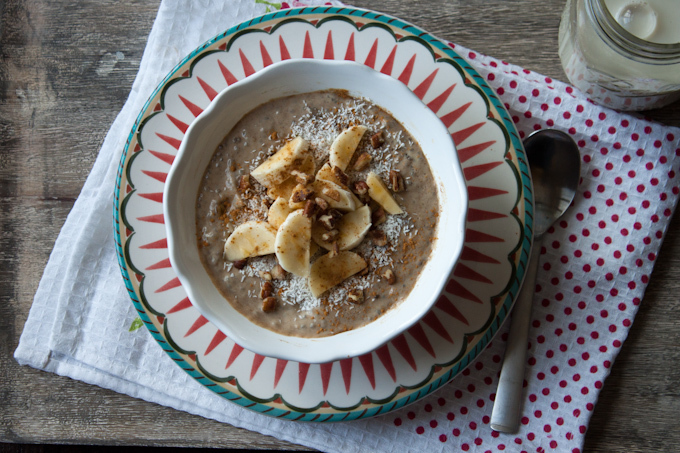 They are a delicious recipe to mix up your breakfast routine. 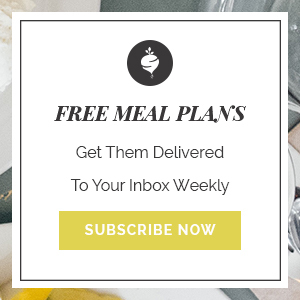 It could be the start to your kids joining this health journey with you. And who says a donut is just for breakfast. You could serve these for dessert or even a brunch. D-e-l-i-c-i-o-u-s I tell you! 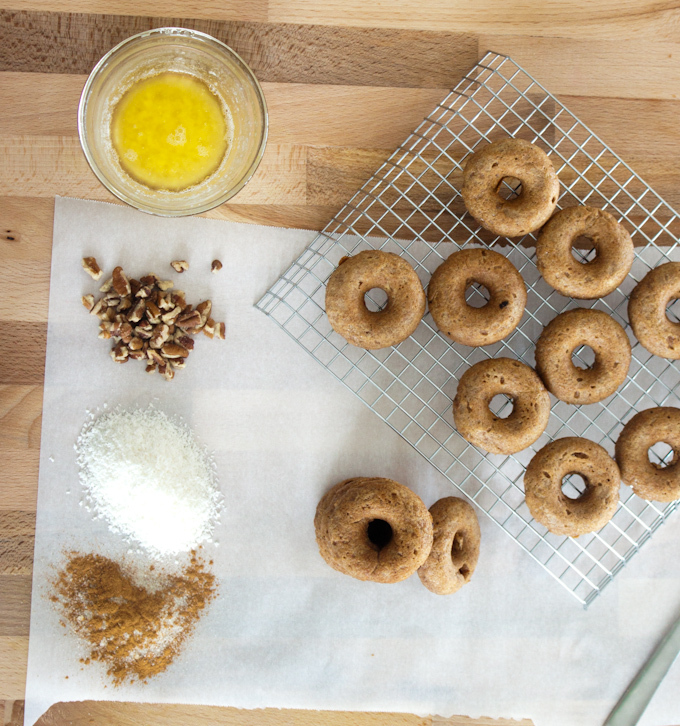 We use a mini donut maker but you could also use a donut pan and bake them in the oven at 350 for about 10 minutes. Make sure if you have a donut maker that you flip them half way for even cooking. I use a small fork to do this. There are also lots of topping options. We usually take the cooled donut and dip it in melted butter and sprinkle with cinnamon or cinnamon and coconut sugar. 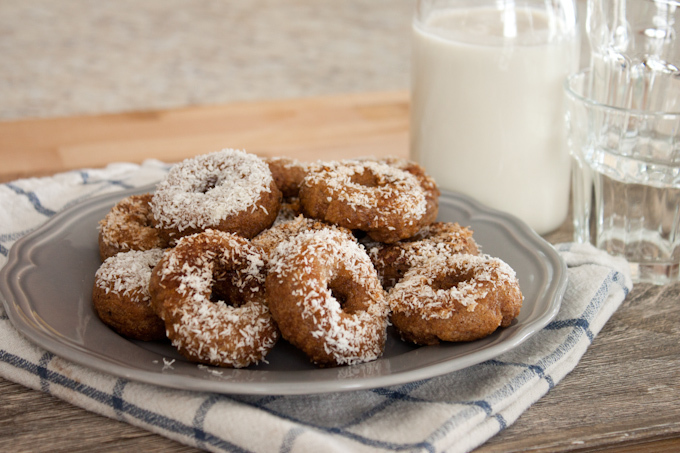 The donuts shown in this picture are dipped in butter and then cinnamon and unsweetened, finely shredded coconut. They were delicious! 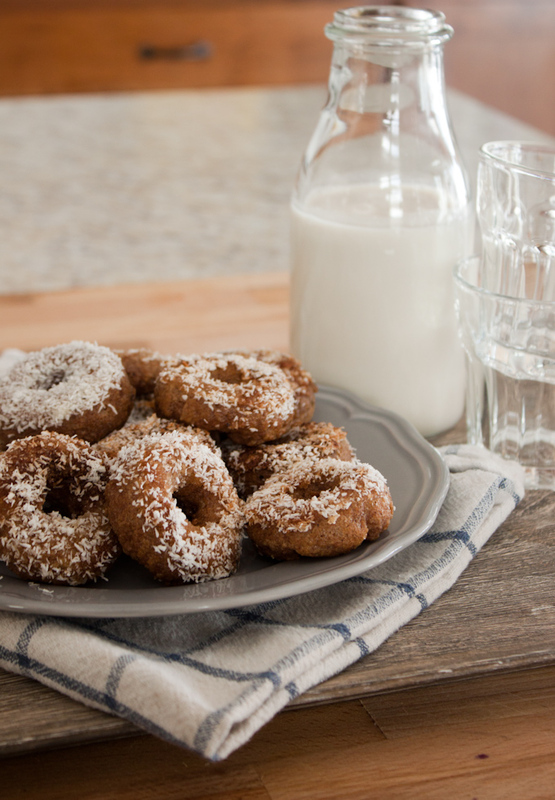 For iced donuts you could make an icing with a milk or milk alternative, coconut oil, vanilla and powdered coconut sugar. Either way, these little things are amazing! Ava would say, “don’t forget the light sticks.” That would also be known as candles. Hope you enjoy, even without a candle or two. Preheat donut maker or oven to 350F. Combine all wet ingredients in a bowl. Spoon dough into donut maker, filling them ⅔ the way. Cook for 2-3 minutes and flip. Continue cooking until springy to the touch and slightly browned. DO NOT OVER BAKE! If using the oven, bake for 10 minutes. Let cool and top as desired.